Happy New Year! As a gift for the new year, I’m sharing some insights from a massage expert to help you incorporate couples massage into your marriage. Thanks to massage therapist Yasuko Kawamura for these helpful tips! Do you wish you had more physical touch in your relationship? For those who feel touching is important as an expression of love, lack of touch in marriage can be interpreted as lack of love. How can you avoid this unnecessary misunderstanding? Casual touch is something you can easily do, such as holding hands, hugging, caressing, and putting your hand on your partner’s back when you sit or walk together. Intimate touch is something you do in your privacy behind closed doors, such as sexual touch. Learning how to massage your partner is a great way to connect with your partner and be healthy at the same time. Couples massage brings many benefits to your mind and body, and helps to produce pleasure hormones and reduce stress hormones. It relieves tight muscles and knots, reduces aches and pains, and improves range of motion. In fact, massage also helps you digest and sleep better, and causes the production of white blood cells, making your immune system stronger to fend off common diseases. A gift certificate for a one-hour professional massage at a spa is great, but it lasts only for that session. Learning how to give your partner a good massage, however, makes for an even greater birthday, anniversary, Valentine’s Day, or Christmas gift. Couples massage training is the gift that keeps on giving to your massage-loving partner. Couples Massage is also a great bridge between casual touch and intimate touch. 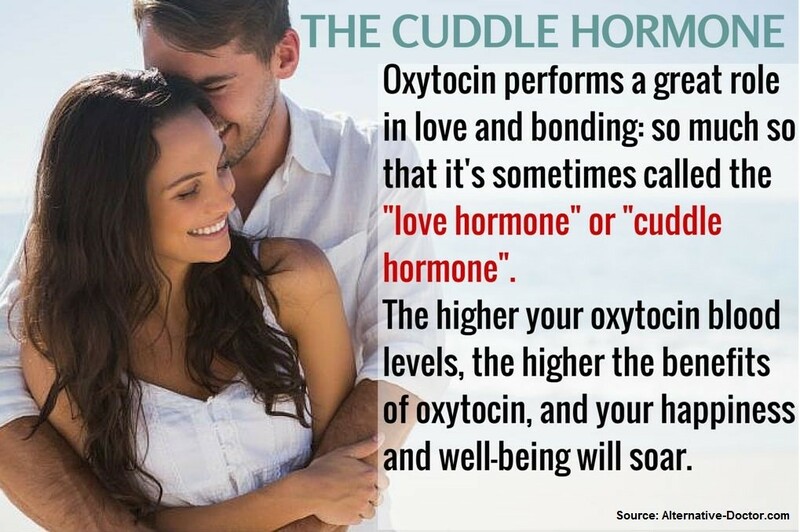 The loving touch from couples massage causes the production of oxytocin (a.k.a. bonding hormone or cuddling hormone), which makes the person crave even more touch. The number-one complaint in giving massage is suffering from sore thumbs. If your thumbs are in pain, you’re not doing it the right way. Using the forearm, fist, and heel of the palm are all good alternatives to save your thumbs and deliver pressure. Learn how to use your body weight instead of your finger strength. Massage giving becomes so much easier. Do not hurt yourself to try to give a good massage–it’s just not worth it. Another popular complaint is that the partner hurts during massage. Communication is the key to a good massage experience. You may think the massage giver is solely responsible to make the couples massage experience great. however, the massage receiver is equally responsible in contributing to the experience. Unless your partner is psychic, you need to communicate clearly what you want and how you want the pressure, location, and speed during the massage. Touch is a very powerful communication tool. Your thoughts and feelings can transfer through touch. When you touch your partner, think of at least one thing you love or appreciate about your partner. It’s a good idea to clear the air if necessary so you can be in a pure giving mode. Couples massage at home doesn’t have to be full hour or even 30 minutes. Leave those long massages for the professionals. It can be just few minutes while you watch TV or as you wind down before you go to bed. Find few minutes a day to give a quick massage to your partner to show your love and appreciation. Your partner will feel your love and love you more. Here’s more info on how to naturally increase your oxytocin levels from a previous Marriage Gems post! Yasuko Kawamura is a National Board Certified Licensed Massage Therapist and the author of “You Knead Me: 10 Easy Ways To Massage Your Partner” video book series. Besides giving and receiving massages, she loves to teach couples easy and effective massage techniques to enjoy at home.